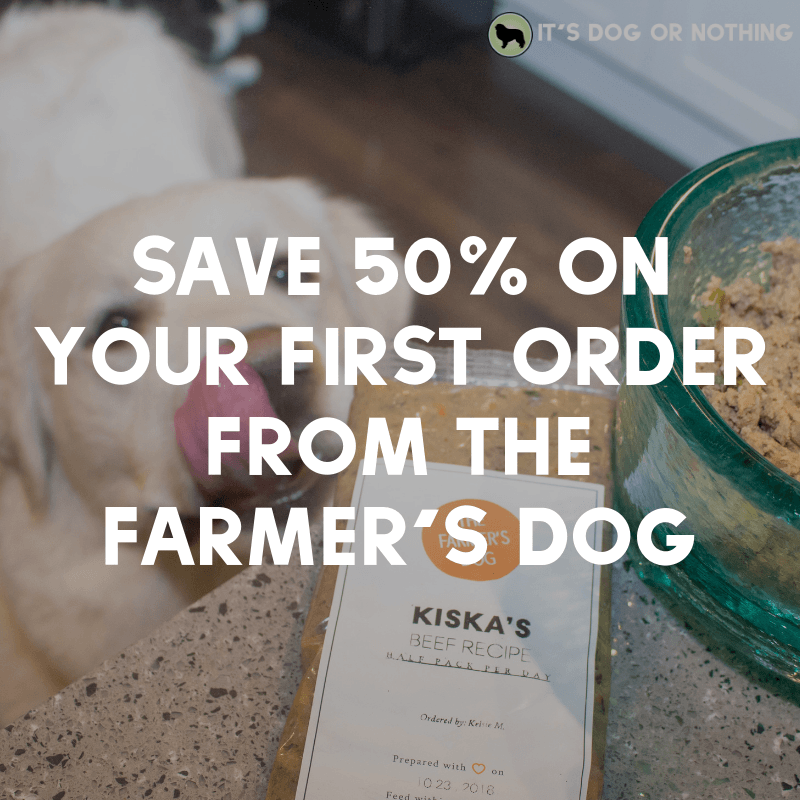 What’s Kiska? Embark DNA Reveal! I’m so excited to share the results of Kiska’s DNA test! Thanks, everyone, for submitting your guesses–it was really interesting to get other opinions. Let’s get started! Here’s a breakdown of the guesses–how did yours compare? If you completed the survey, you know that I listed the most common breed guesses I hear and then added an “other” section if you had a different idea. Looking at the results, most people believe Kiska is a Great Pyrenees / Lab mix, followed closely by Great Pyrenees / Maremma and Great Pyrenees / English Cream Retriever. Related: Embark DNA Test: What’s Kiska? And you know what? The person who guessed this was absolutely right. Kiska is, much to my surprise, 100% Great Pyrenees. I was most eager to learn her breed, but I couldn’t wait to find out her health results. Without knowing her history, I wanted to learn everything I could about her. Many of these things can’t be prevented, but I can be prepared. Clear from 163 tested genetic diseases! Even though I know where Mauja and Atka came from, I’m going to test them as well. It never hurts to know! Kiska’s score came back as 3.4%, which is apparently a high score. I definitely didn’t know what it meant, but after a bit of reading, it completely makes sense for her personality. The test states that most dogs have a Wolfiness Score of 1% or less, showing Kiska does have a high score. But I still didn’t quite understand what that meant. I know DNA tests aren’t 100% accurate, but I’m glad I decided to test Kiska. Now, I feel like I can actually give an answer when people ask about her breed. Are you shocked by Kiska’s breed results? The winner of the $50 Amazon gift card has been contacted, so be sure to check your email! I knew she was a pyrenees and said so. I have a small pyrenees also. Even though I did not settle on 100% Pyrenees, I did mention that I had a “Mini Pyr” that weighs bout 80-90 lbs, but “Petit Pyr” also works. I based my final guess on her physical appearance rather than her size. I am happy for you. I love my “Mini Pyr” as I can fit her around my feet when seated at the bulkhead. If she were regular Pyr size, I am doubtful that I could. She looks like a Pyr to me! I’m interested in doing this with Bear because we don’t know anything about his background and he doesn’t have double dew claws. Wow! How cool is that! I thought for sure she was Pyr/Lab/Retriever. 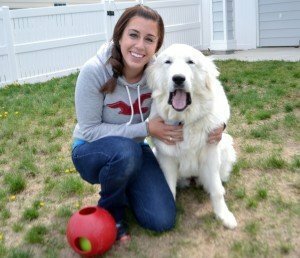 Either way she’s absolutely stunning and the most perfect Pocket Pyr! This is so cool, and it was! Fun seeing all of the guesses! I didn’t realize that you also receive info about what diseases they may be prone to. I am requesting kits for my to floofs today! Interested in their wolfiness score too. I knew it! Our Pearl came from a litter of 14 pups (one did not survive) from a Purebred Father and Mother. The pups are all alike as far as looks and and Pearl is petite also. Size makes no difference and neither is the amount of Khaki in the coat. Age, activity and feeding have more to do with size as in the bulkiness. Imagine trying to find the puppy we picked out when there are 13 little furry Polar bears running all over the yard! Fortunately all had different color collars put on at birth. Just like humans very few are identical. Love finding out that the wolf gene is carried for thousands of years in dogs. I had a wolf for 9+ years. I got him as a puppy and was told he was 96% wolf. I also got pic’s of his parents. It would have been fun to have DNA done on him. He was beautiful and super intelligent. I did the same! I rescued this little cotton ball puppy, and everyone said Pyr/Aussie Shepherd, so I did the test. 100% pocket Pyr! I She’s 9-1/2 now, and still acts like a puppy. She looks so petite next to my huge Pyr and I love it. My aunt always had Great Pyrenees when I was growing up. Over the last five years we’ve had English Cream Goldens at our house and I commented to her how similar they looked to her Pyr puppies. That’s cool that she’s 100% Great Pyrenees. I wish I got Linus genetic testing and maybe I could have done something to help prevent the heart disease we eventually lost him to.